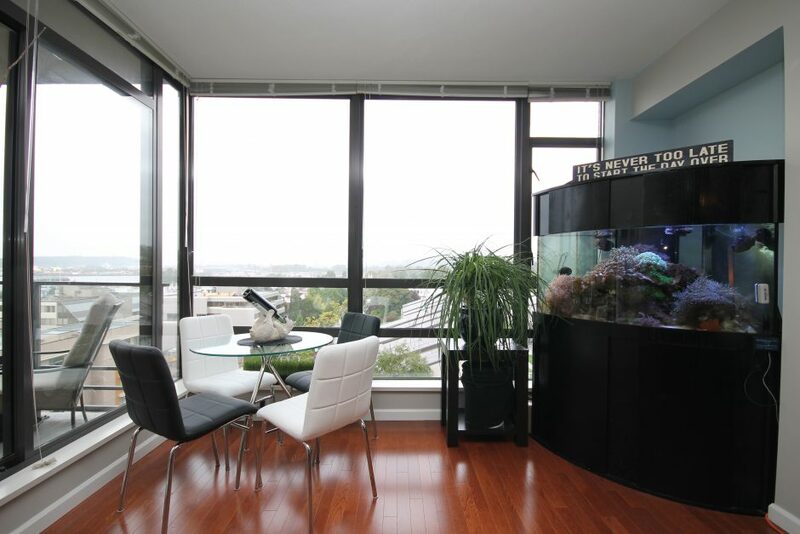 Gorgeous SW corner suite with sweeping views of the City and Mountans. Rare find 3 bdrm suite with 2 parking stalls. Engineered hardwood flooring throungout. Floor to ceiling windows to maximize view and light. 9′ foot ceilings offer added feeling of space. 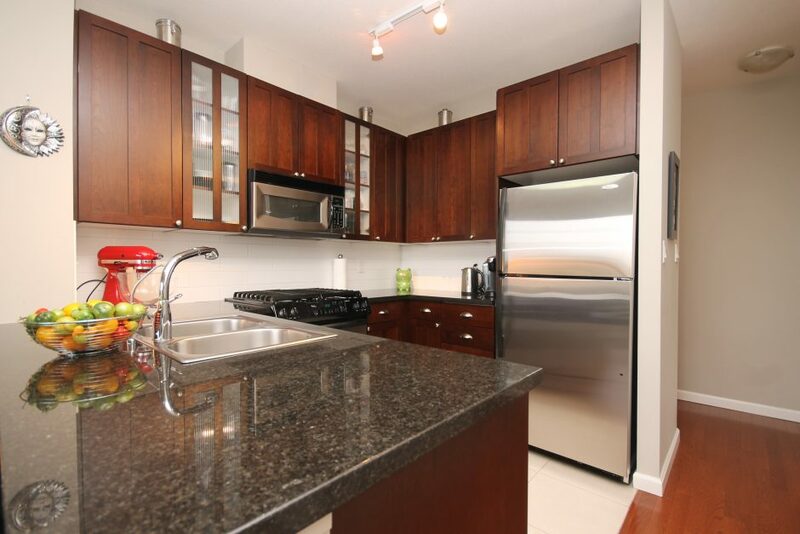 Gourmet Kitchen has loads of cupboard storage, granite countertops and gas stove. 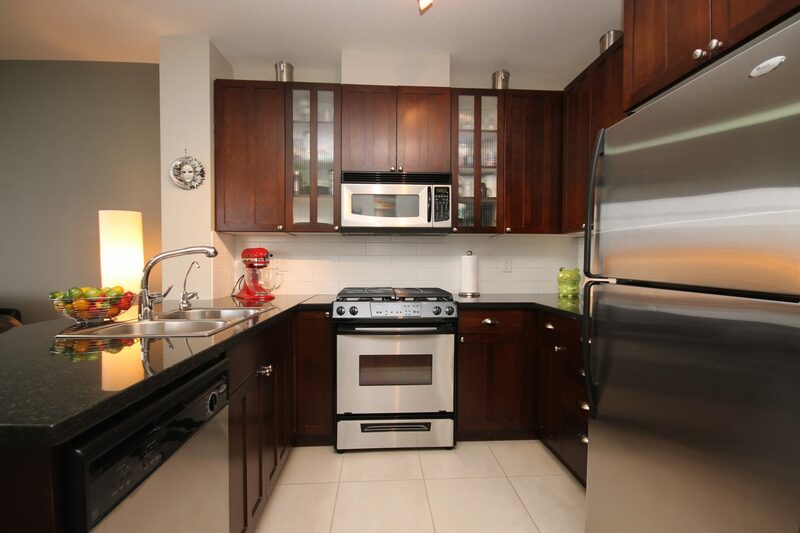 Huge master with full ensuite tub and seperate shower. Everyroom has a view!!! “One Park Place” a premier buildings with gym, meeting room and concierge. 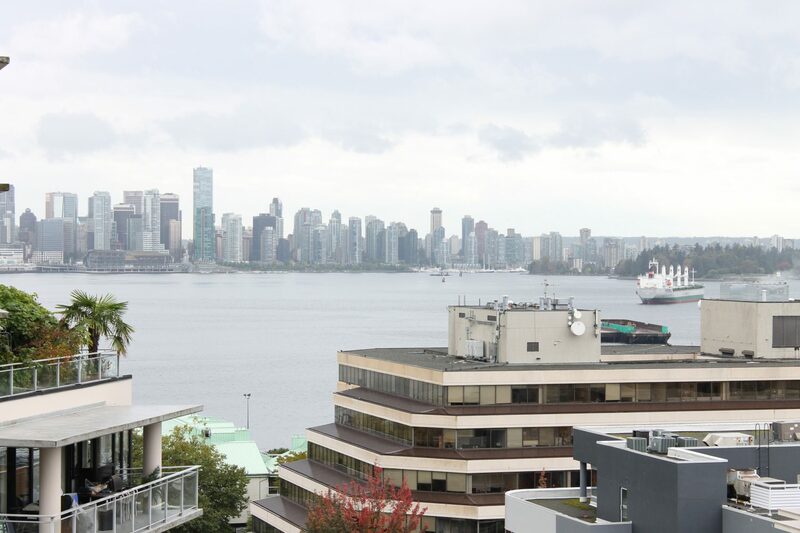 Close to all the benefits Lower lonsdale has to offer.